— Who is Obi Okeke? 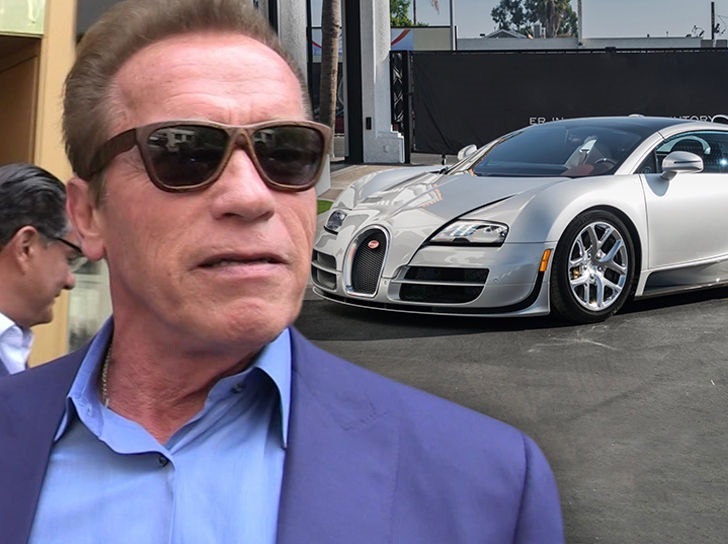 Nigerian millionaire car dealer, Obi Okeke has made history in the United States after he doled a whopping $2.5million on Hollywood actor Arnold Schwarzenegger’s Bugatti Veryon. According to reports from US media, the 2015 version of the luxury car brand only had 1000 miles on it. 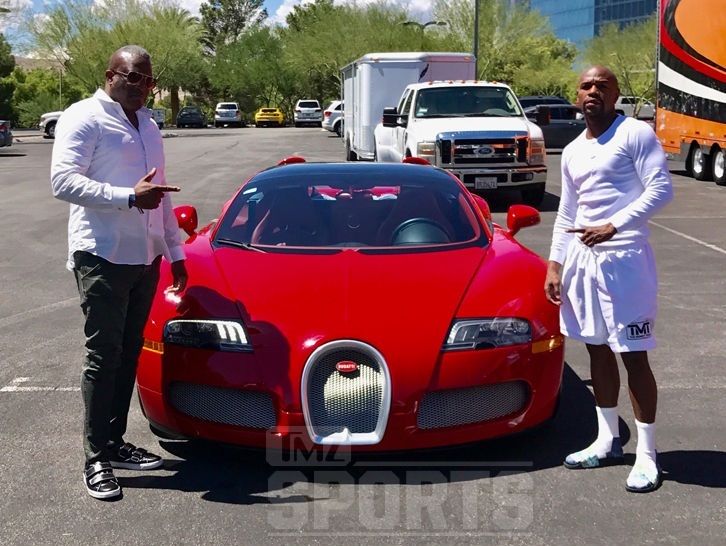 Popularly known as Doctor Bugatti, Obi Okeke who came to the US as a 5-year-old refugee during the Nigerian 1967 Civil War is an experienced car dealer that services top clients like Floyd Mayweather. Obi Okeke first came to the United States as a 5-year-old refugee during the Nigerian Civil War in 1967. His mother, from Ohio, was able to leave the country with him, but his father, who was born in Nigeria, stayed to fight. Over four decades later, Okeke, now 53, is a fixture in the luxury automobile industry, dealing in cars that cost millions and selling to clients like Floyd Mayweather. After that first move to the US, Okeke returned with his family to Nigeria, where he stayed until attending a private high school in Switzerland. And that’s when he discovered great cars. While in Switzerland, Okeke developed a love for European wheels. By the time he was 15, his teachers had already known that he would end up in the car business, he said. Following high school, Okeke came back to the US and started college at Northeastern University in Boston, although he did not graduate from the school. When he was 21 years old, Okeke conducted the first of many car deals he’d close in his career. He purchased a BMW 323i Alpina and was able to sell it for a profit of nearly four times what he paid. The transaction was encouraging. As you would expect for a car salesman, it took some time for him to work his way up to the status of being a salesman of supercars and the co-owner of a dealership. And he bounced around a lot: from Chevy to Dodge to Volkswagen to Lexus to BMW to Mercedes — and his last stop before opening his own place, to Ferrari-Maserati. 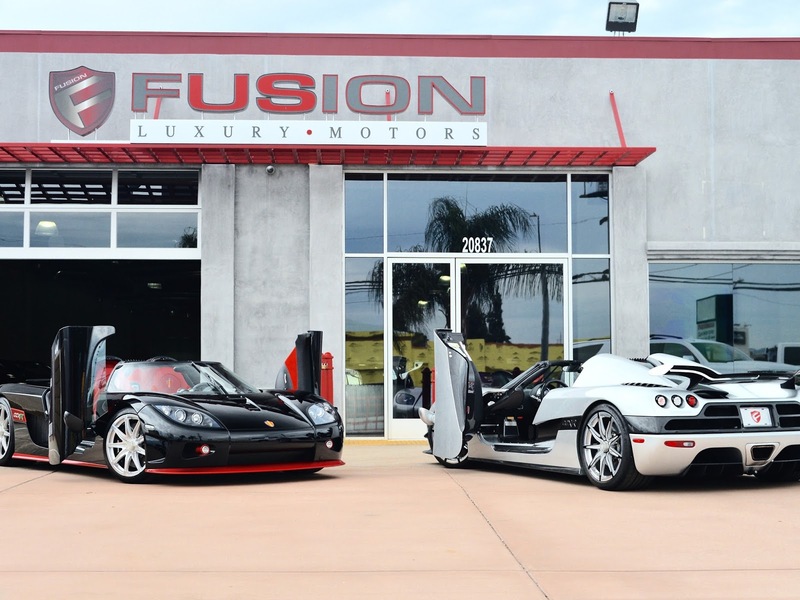 Following six years as the general manager of Ferrari-Maserati in Calabasas, California, Okeke in 2012 cofounded Fusion Luxury Motors in North Los Angeles with a man named Yoel Wazana.